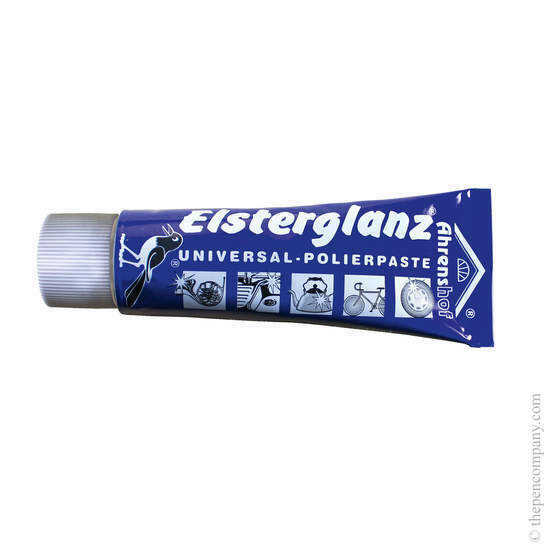 Made in East Germany, the name of this universal polishing paste, 'Esterglanz', translates to 'magpie brilliance'. 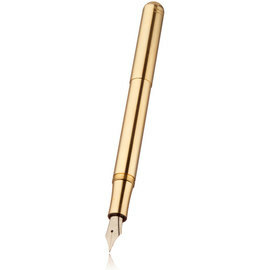 It cleans, polishes and preserves untreated metals such as copper, brass, tin, nickel, silver, gold and stainless-steel. It's a favourite with Kaweco, who recommend this polish for their Brass Sport and Brass Liliput series.